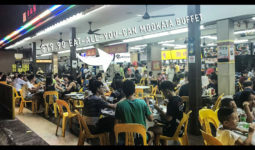 Celebrate this National Day with Yuba Hut! Yuba Hut is a fast-casual concept that specialises in modern Japanese fusion cuisine with our irresistible 1-1 Champion Floss Maki promotion from 4th – 9th August 2017! 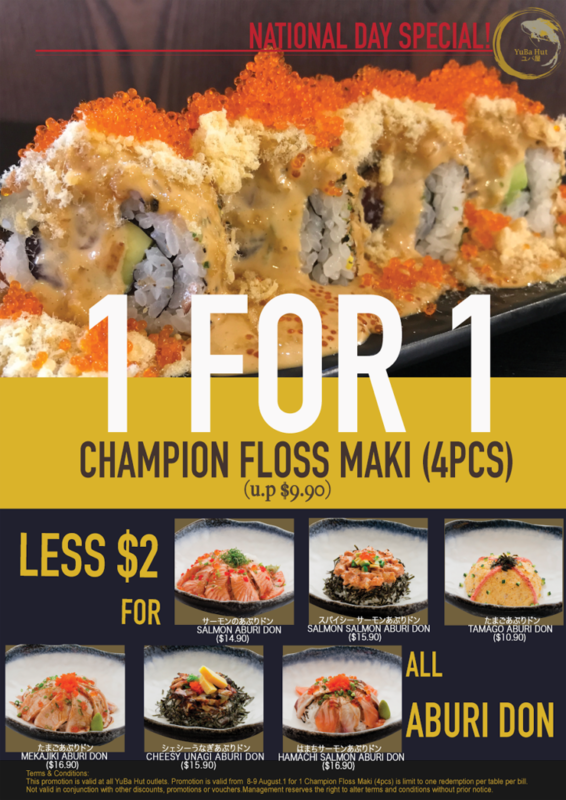 Due to overwhelming response and in conjunction with the nation’s birthday, they are bringing back this super 1-1 Champion Floss Maki promotion where you get to enjoy 8 pieces of maki at $9.90 only! 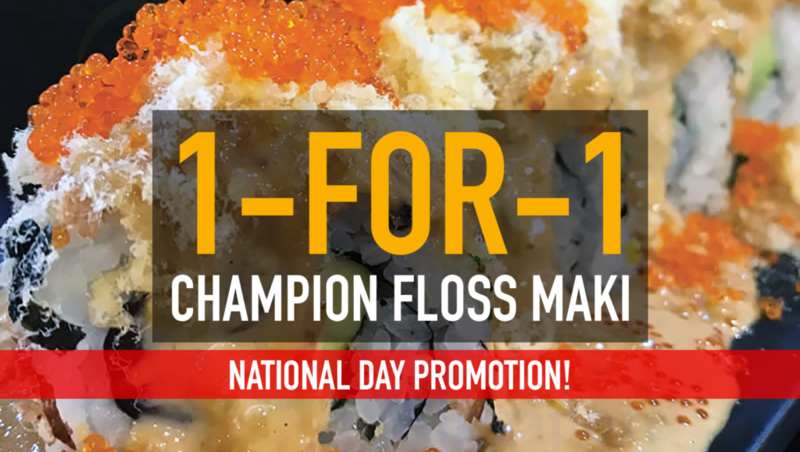 Aside from that, with every purchase of the Champion Floss Maki you get to enjoy $2 off any of our Aburi Dons! One of the popular choices of the crowd, this plate is still warm when it’s served. Generous with the tobiko (flying fish eggs), the thick chunk of salmon within balances the saltiness and sweetness flavor of the each maki. Chef has since toned down on the saturation of the century egg paste to suit the general’s taste preferences. Right now, the century egg flavor makes the entire dish very appetizing! I can’t take too jelat flavor, but this is just nice! 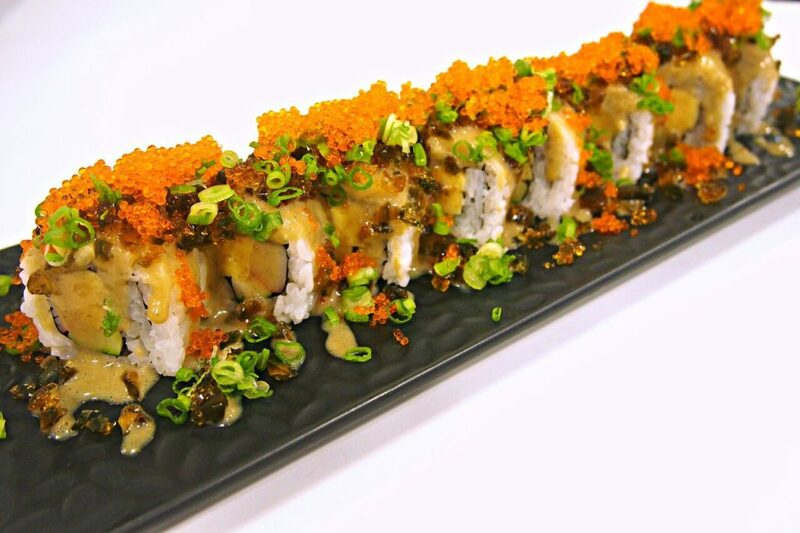 It is topped with chewy layer from the tobiko and minced century egg. I will definitely come back for more of this! 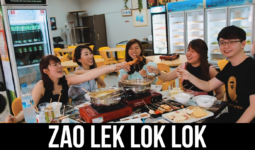 Cheese lovers must check this out! Not only is it cheesy, it is very creamy too. Crispy layer gives the texture crunchiness amidst the creaminess. And the salmon is really smokey with charcoal essence. 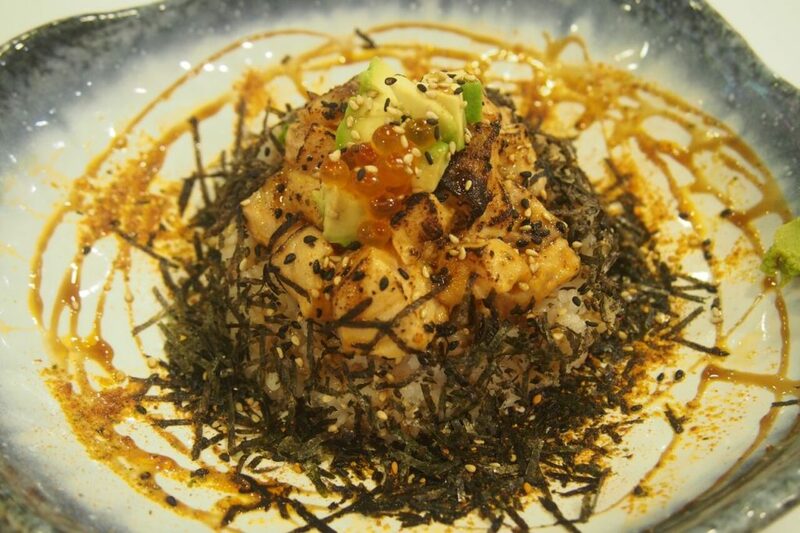 Similar smokey flavor as cream cheese mentaiko salmon, with additional fragrant sesame seeds and decent portion of tobiko. 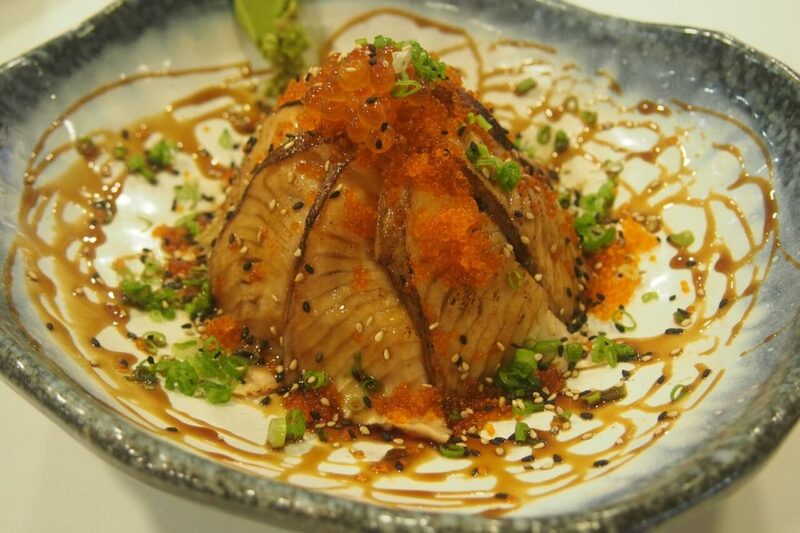 Salmon Aburi Don comes with at least 7-8 decent slices of torched salmon. 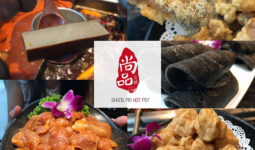 Spicy lovers must go for this! 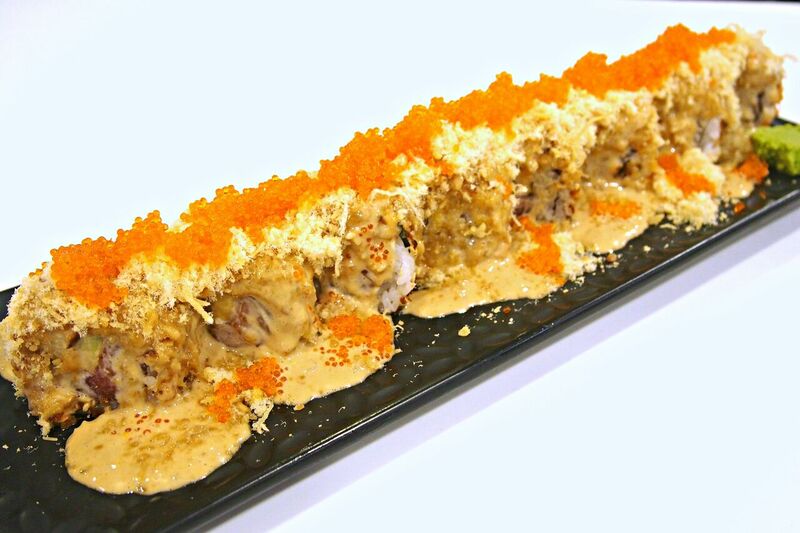 In general, people who love spicy food really enjoy this don as the spiciness is strong! 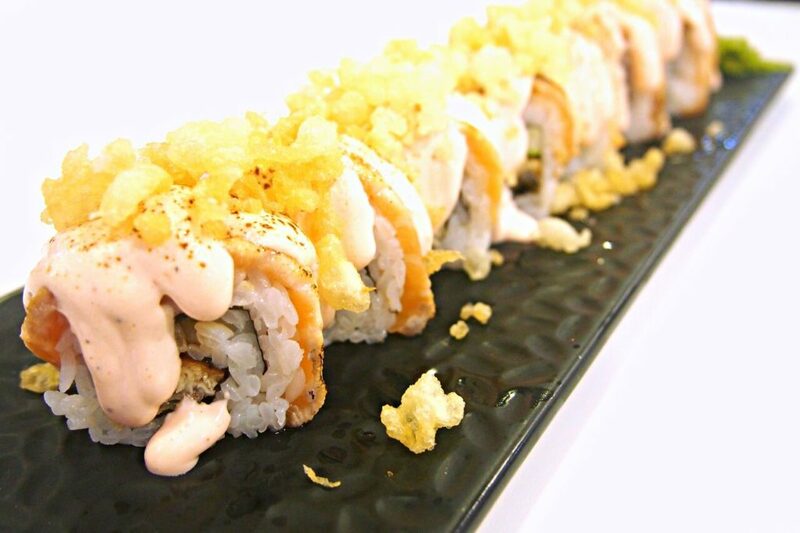 Together with crispy seaweed strips, the creamy salmon chunks adds a little chewiness.